The Small Arms Survey, a research project run by a Swiss university, publishes a ranking of estimated civilian gun ownership — that is, registered guns — and the list by country has some surprises. The Small Arms Survey, a research project run by a Swiss university, publishes a ranking of estimated civilian gun ownership by country. While the survey is a trusted and widely used document, the numbers are based on averages that, in some cases — like Yemen and Switzerland — include big margins of error. With that in mind, there remains no doubt as to which country has the most guns in private hands. 1. 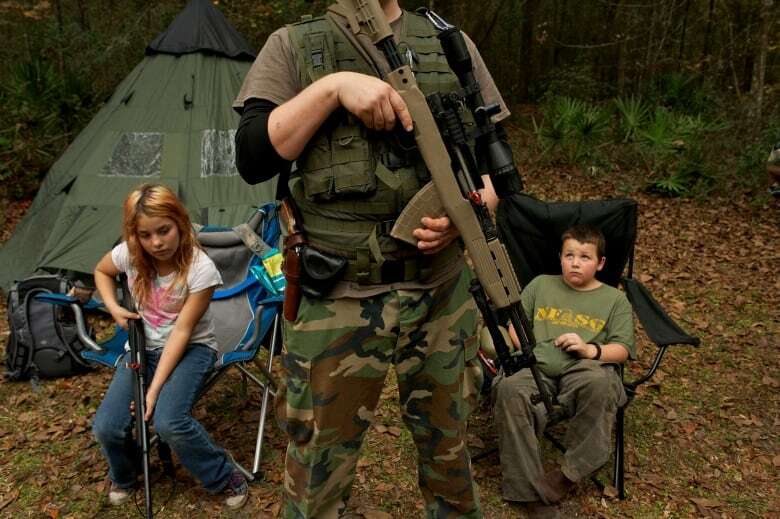 The U.S. has 88.8 guns for every 100 residents. Barack Obama said on Monday that his plan to tighten gun control is "well within" his authority and remains consistent with the Second Amendment, Americans' constitutional right to bear arms. 2. 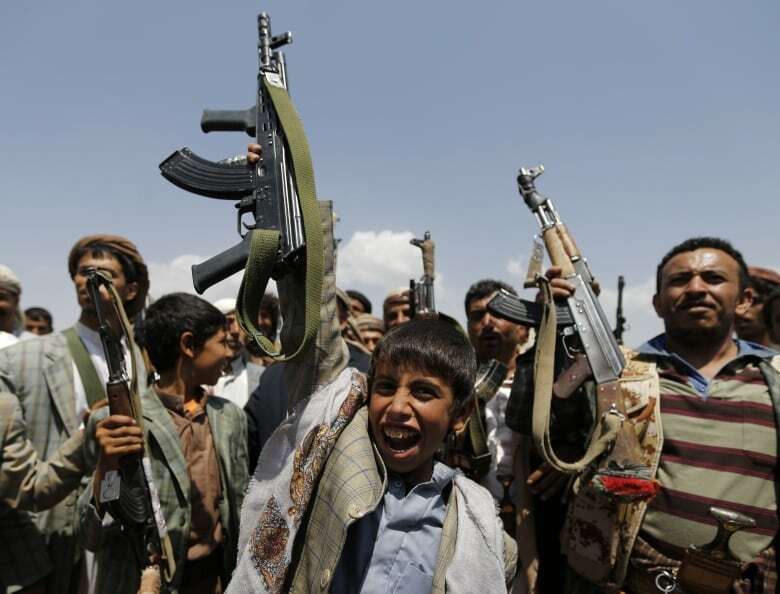 Yemen has 54.8 guns per 100 residents. The Saudi-led, U.S.-supported coalition in Yemen is enmeshed in a years-long fight against Iran-backed Houthi rebels, with al-Qaeda and ISIS exploiting the chaos to maintain a hold on the Arabian Peninsula. Weapons belonging to the military are excluded from the Small Arms Survey, which is in part why Switzerland could rank anywhere from second to 16th, depending on whether the guns held by Swiss adults — many of whom are part of an armed civilian militia — count. In Yemen, access to accurate information poses a similar challenge to reporting. 3. 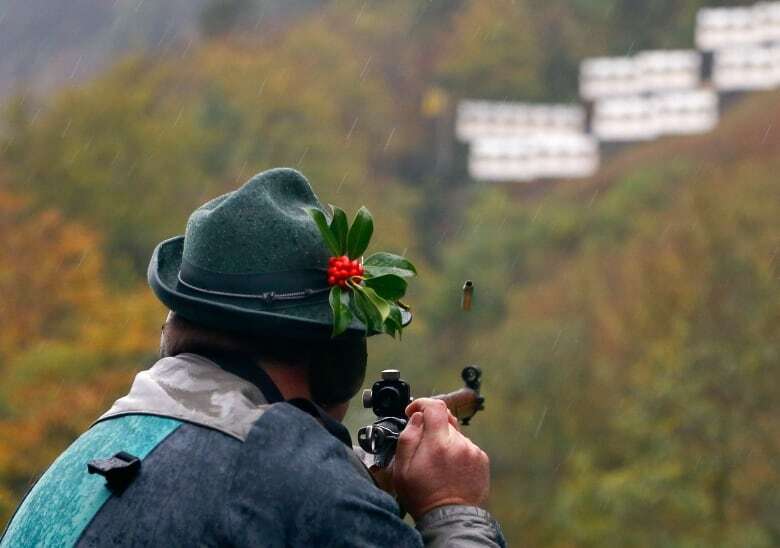 Switzerland has 45.7 guns per 100 residents. 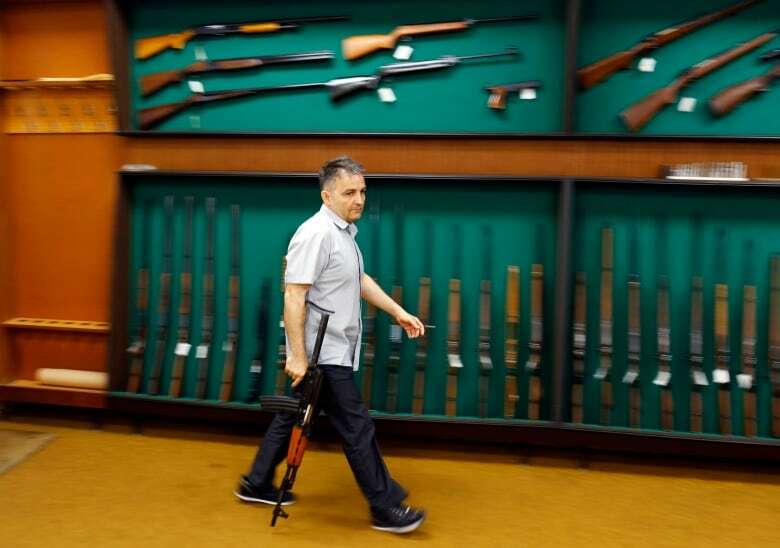 Switzerland is alone in Western Europe in its attitude toward gun ownership. Swiss men, all considered part of the militia after mandatory arms training, are permitted to keep their service rifles at home. In contrast to the Small Arms Survey figures, government numbers put gun ownership at about 25 for every 100 Swiss. 4. Finland is 45.3 for every 100 people. 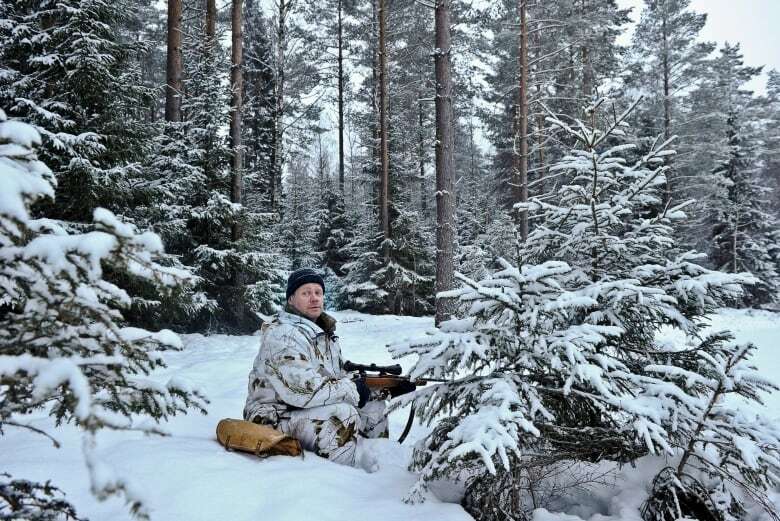 Gun ownership in Finland is among the highest in the world, although crime rates remain among the world's lowest. 5. Serbia has 37.8 guns per 100 residents. Bombed by U.S.-led NATO airstrikes in the 1999 war against forces loyal to Slobodan Milosevic, Serbia — which is steadily moving toward full ascension into the E.U. — re-entered the international arms market in the mid-2000s with deals to produce small-calibre guns for the U.S. arms firm Remington. 6. 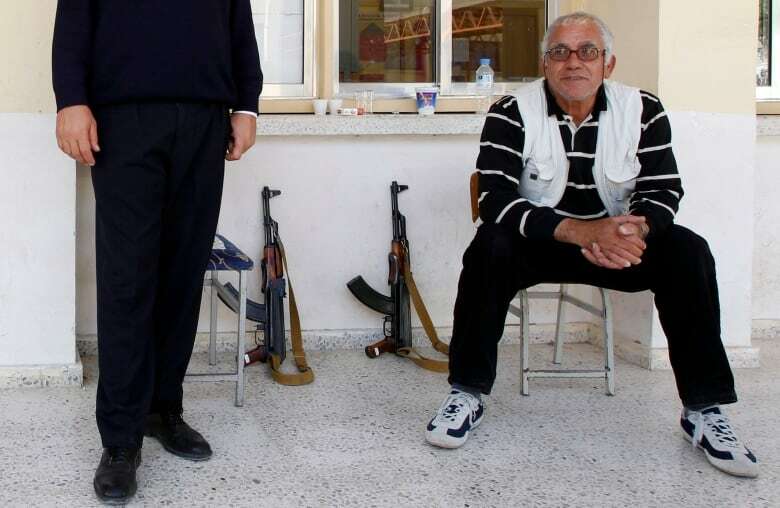 Cyprus has 36.4 guns for every 100 people. The Mediterranean island nation of Cyprus, off the coasts of Turkey, Syria and Lebanon, has had a tumultuous history that includes a continuing, and at times violent, territorial dispute between Cypriots of Turkish and Greek ancestry. 7. 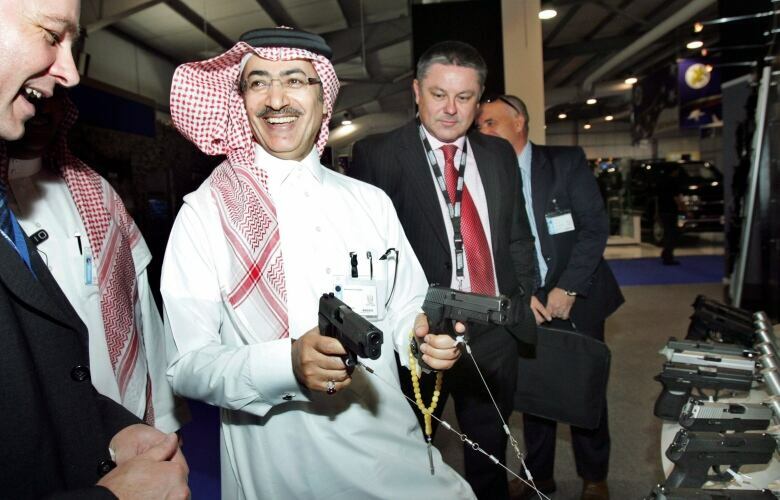 35 guns for every 100 Saudis. 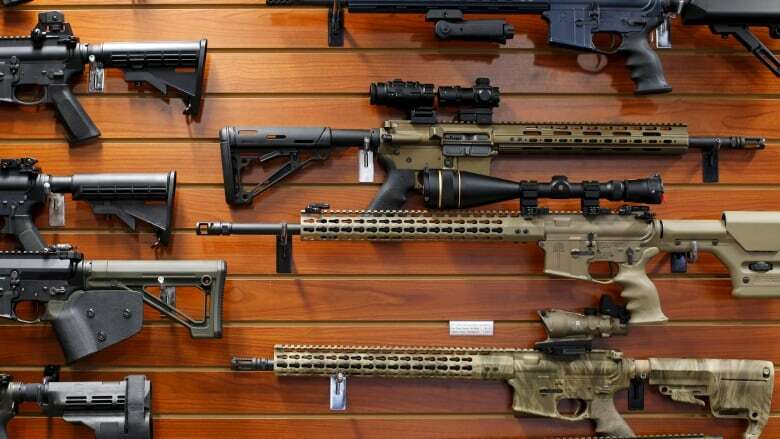 While firearms ownership and licensing are highly regulated in this country, Saudi Arabia is known to have a widespread black market trade in firearms. But a total gun count is all but impossible after years of war following the 2003 invasion and 2011 pullout of U.S. forces. 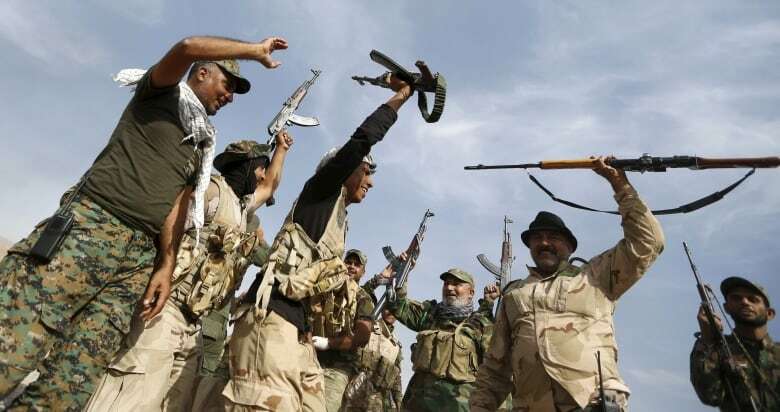 The Iraqi insurgency has continued as fighters from the Syrian civil war, as well as ISIS militants, have spilled into the country. 9. Uruguay has 31.8 guns per 100 people. 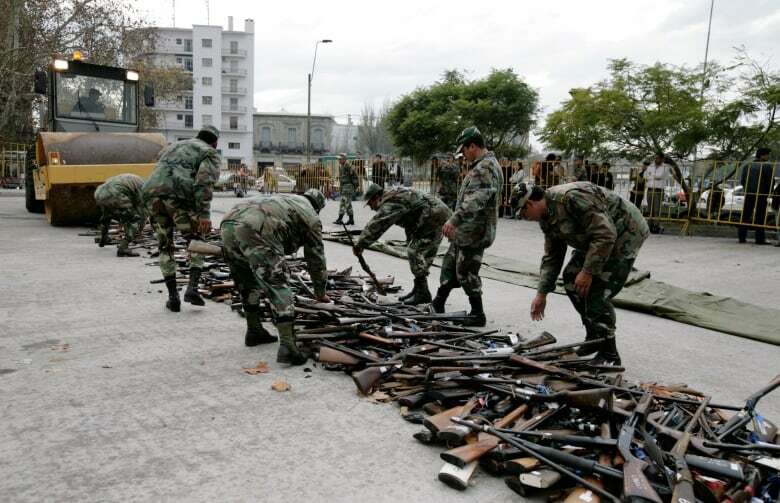 For a country with only 3.3 million people, firearms possession in Uruguay is unusually high with some 605,000 weapons registered with the government, according GunPolicy.org. 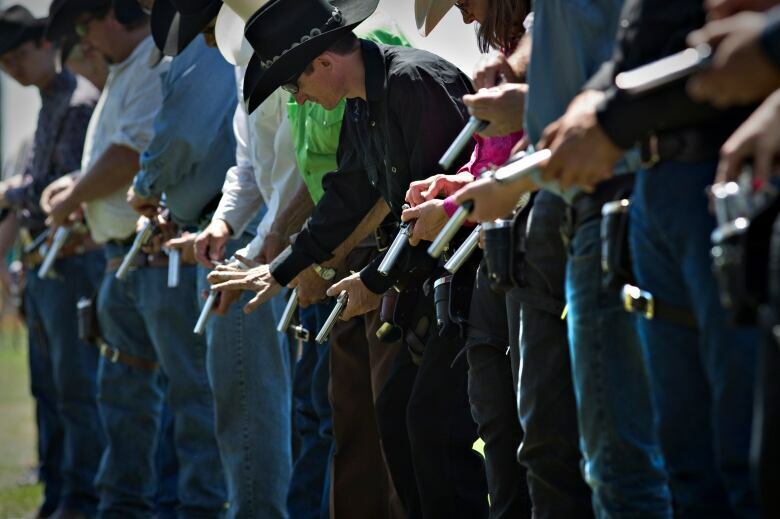 Nearly 89 per cent of Uruguay's registered gun owners are civilians, according to the defence ministry registry. 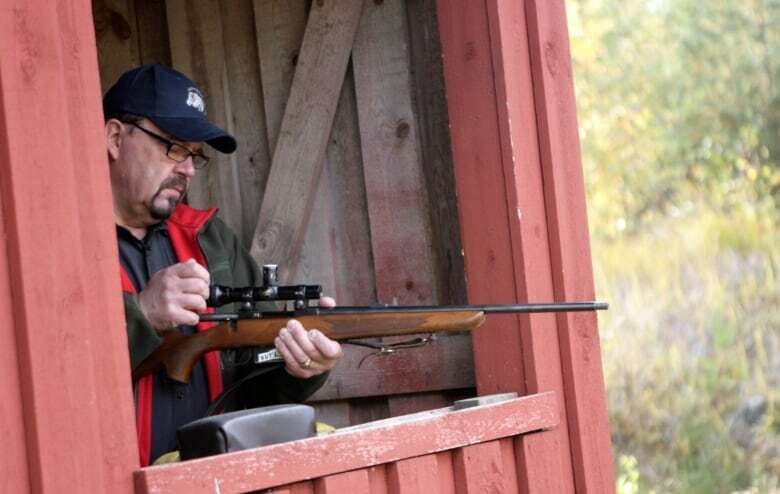 10th and 11th place: Sweden and Norway have 31.6 and 31.3 firearms per 100 residents respectively. Right behind France, which has 31.2 guns/100 people, Canada places 13th on the Small Arms Survey list with 30.8 firearms per 100 residents.